The theater troupe’s production of author Lorraine Hansberry’s life is a hit with judges. 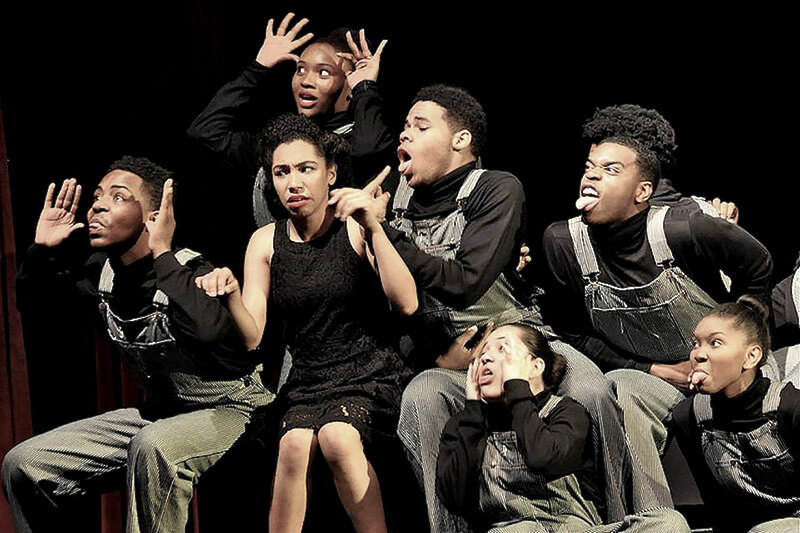 The Carver High School recently competed at the UIL One-Act Play Area Competition. The judges advanced the troupe’s play to the regional contest. The play is To Be Young, Gifted and Black: A Portrait of Lorraine Hansberry in Her Own Words. Hansberry is known for writing her 1957 play A Raisin in the Sun. The play made Hansberry the first black author of a show. The regional event is April 23 at San Jacinto College-Central Campus in Pasadena. The contest starts at 12:30 p.m. Carver will be the second performance on the schedule. Individuals interested in seeing the school’s performance should plan to arrive around 1 p.m. The cost of admission is $10. The Carver troupe will kick things off by being the first to perform.